It doesn’t get any easier than this, and yes, it works! 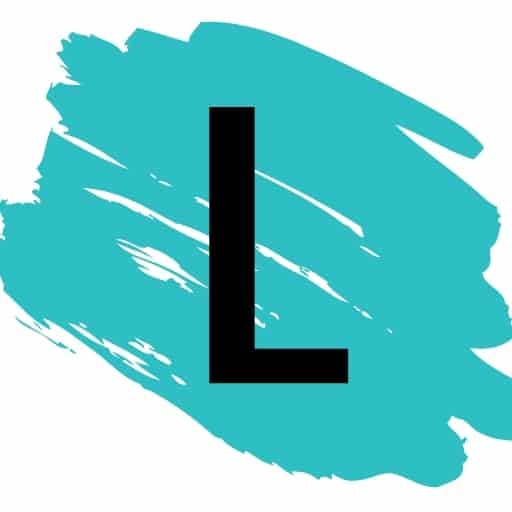 I used this mixture years ago on my kitchen cabinets, and I was flabbergasted at what a difference it made– they looked brand new! It was like taking an eraser and using it on all of the scratches. 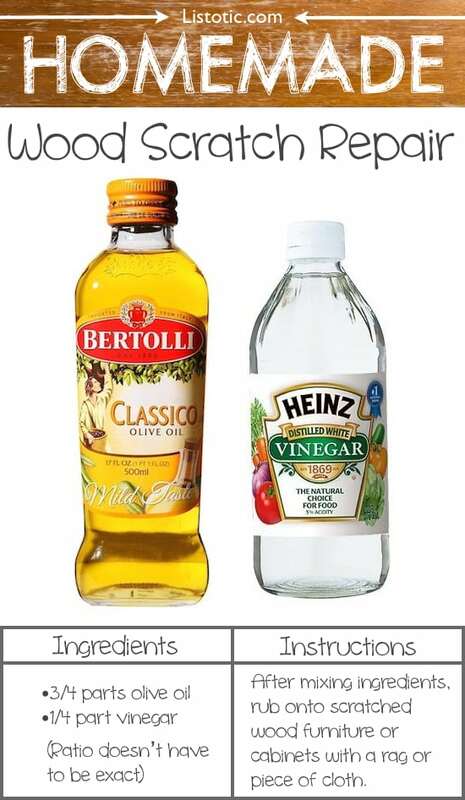 Simply mix together 1/4 part white vinegar with 3/4 parts olive oil (I’m pretty sure canola or vegetable oil would work, too). Don’t worry about getting the measurements exact, you can even just eyeball it. Dip a rag or other soft cloth in the mixture and rub it on any piece of finished wood furniture or cabinet that needs a little sprucing up. Just a couple of ingredients that you probably already have at home to make this all-natural fruit and veggie wash! 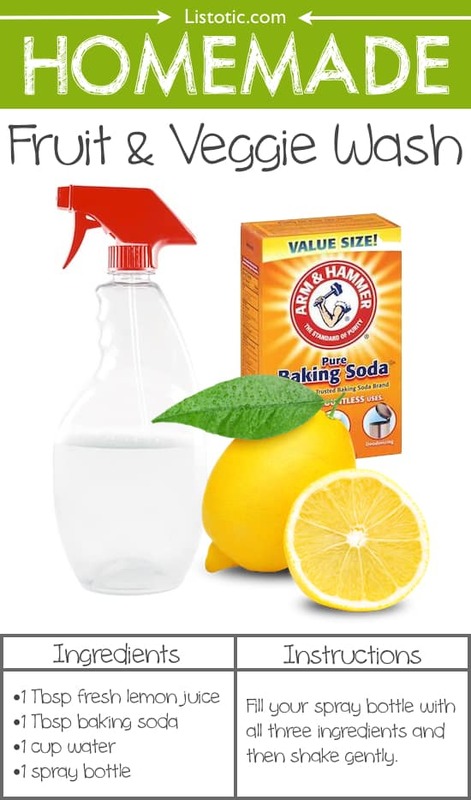 Fill a spray bottle with the baking soda, lemon juice and water, shake gently, then spray and rub on your fresh produce. Don’t forget to rinse. If you’d like to label your bottle, check out this pack of 40 unique labels in varying sizes. I don’t wear jewelry, but I do have a wedding ring that gets neglected. Even though I wear it everyday, it’s the one thing I just never think to clean! After 15 years of marriage, I think I forgot how shiny is was supposed to be. 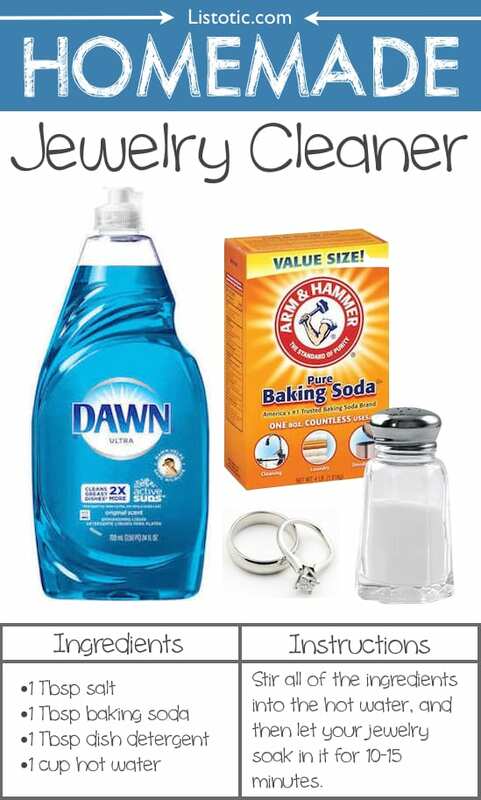 If you’d like to bring back some of the luster to your jewelry, simply mix together these common household ingredients with hot water and let your jewelry soak for as long as you’d like (you really only need 10-15 minutes). Use a soft toothbrush to scrub if you have a lot of grooves and crevices that need reaching.